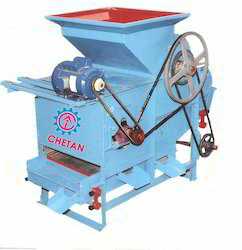 Leading Manufacturer of manual groundnut decorticator machine, ground nut decorticator with inbuilt blower, groundnut decorticator, small decorticator with grader and small decorticator from Rajkot. 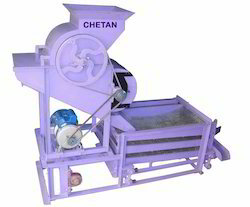 We are the leading manufacturer of Manual Groundnut Decorticator Machine. 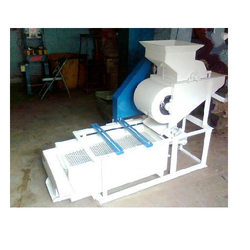 We are the leading manufacturer of Ground Nut Decorticator With Inbuilt Blower. Offered by us is an excellent range of Decorticators to the esteemed customers, as per their requirements. 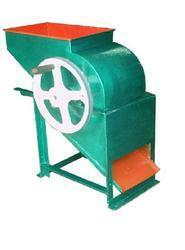 These machines are available in the capacity of approximately 250 to 350 kg per hour. In addition to this, we make sure to test these products on certain well-defined parameters before their dispatch. We are manufacturer of Small Decorticator With Grade. We are manufacturer of Small Decorticator.